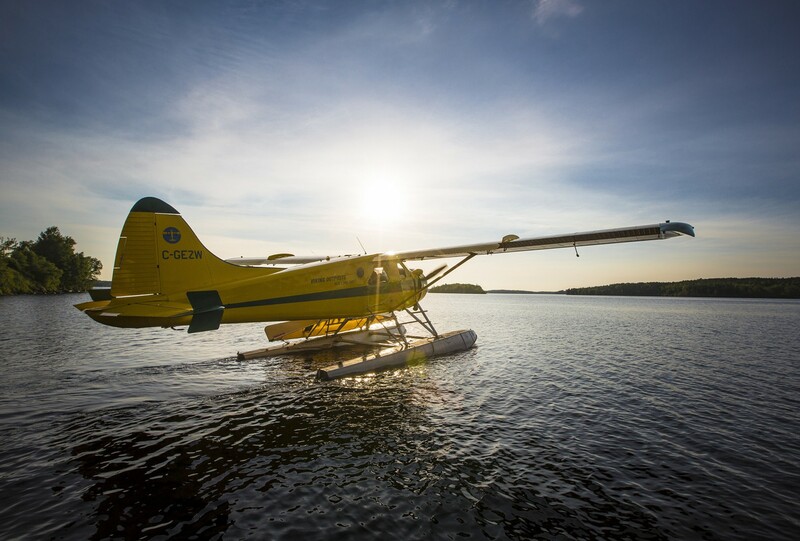 A world-class wilderness canoeing destination, including over 2,000 km of lake and river routes and some excellent whitewater. 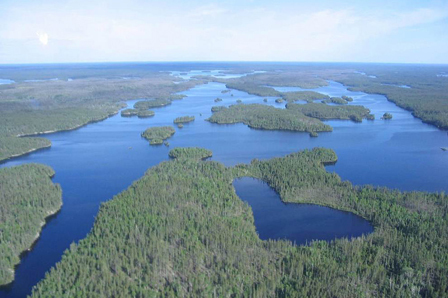 The park features a pristine wilderness with opportunities for wildlife viewing as well as sport fishing and hunting. 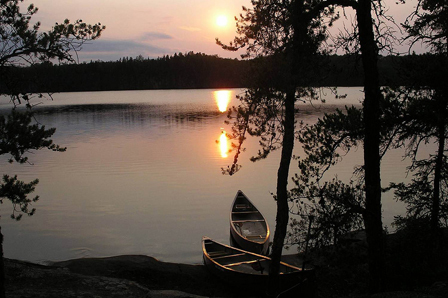 There is also excellent Walleye and Northern Pike fishing, and several fly-in backcountry lodges and resorts. 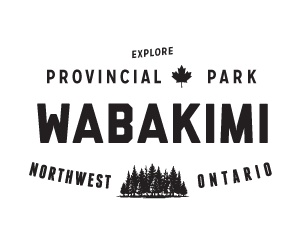 Situated on the traditional lands of several First Nation and Aboriginal communities, the park has a long and storied cultural history. 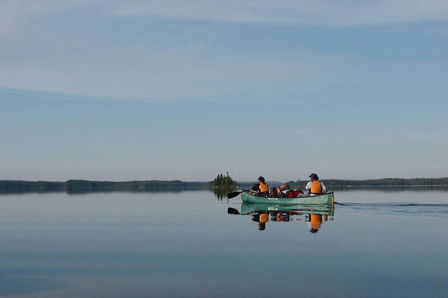 There are over 500 backcountry campsites at Wabakimi. In the spirit of a wilderness park these sites are remote and primitive. Backcountry travel group size is limited to nine people.